In Las Terrenas, you will discover people of great sympathy and a benevolent welcome. 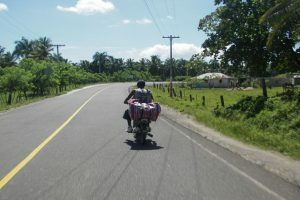 Discover Las Terrenas through these photos of scenes of life typical of this city of the Samana Peninsula in the Dominican Republic. 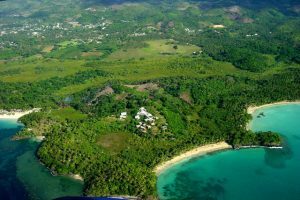 The landscapes of Las Terrenas are of a diversity and a wealth to breathtaking. 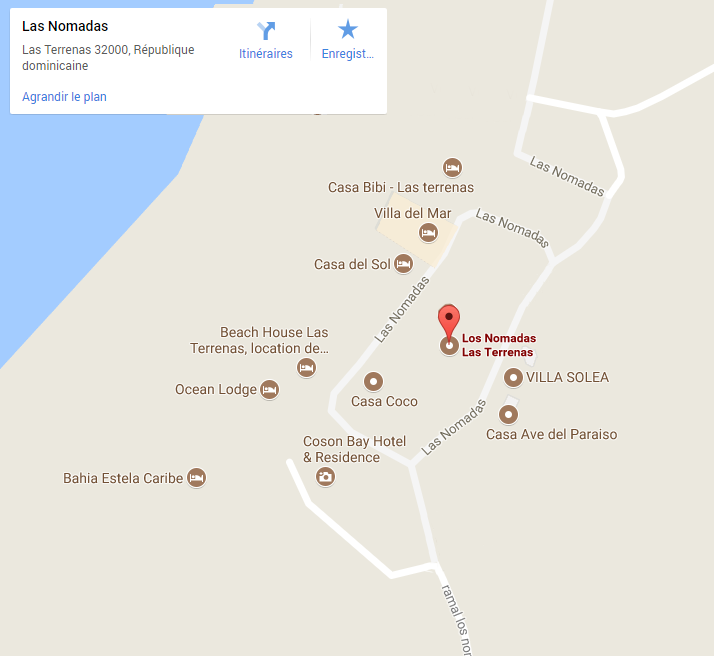 The sandy beaches, the green hills, the waterfalls in El Limon, etc. Discover all these landscapes, on foot, on horseback, by car or by quad. Las Terrenas is a land rich in sports activities. 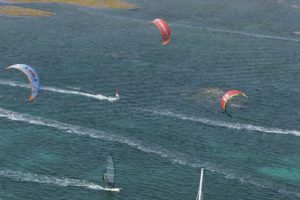 Practice kitesurfing, surfing, sailing, big game fishing, quad biking, horse riding, hiking, etc. All activities can be done with or without a guide. In Las Terrenas, a land rich in activities that can be practiced safely and in the best conditions.